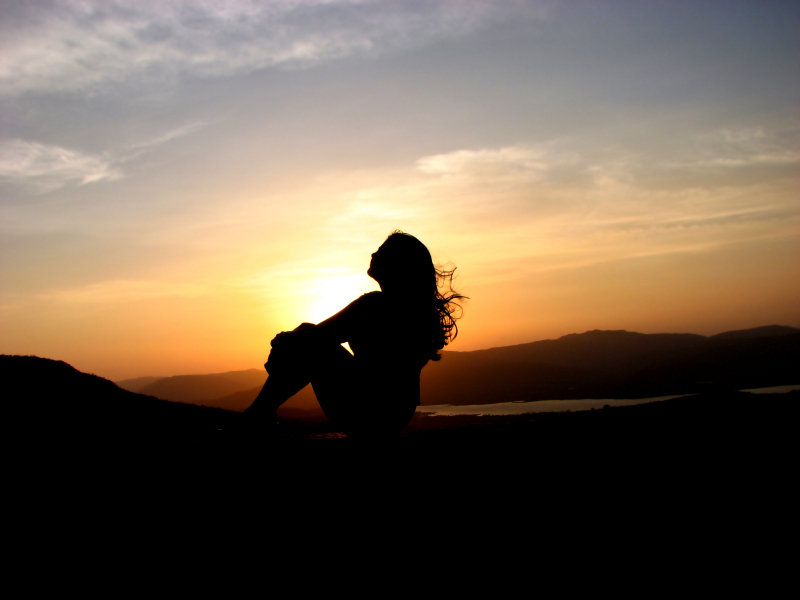 Ever have a Glo-tastic moment practicing along to YogaGlo that you want to share with others? 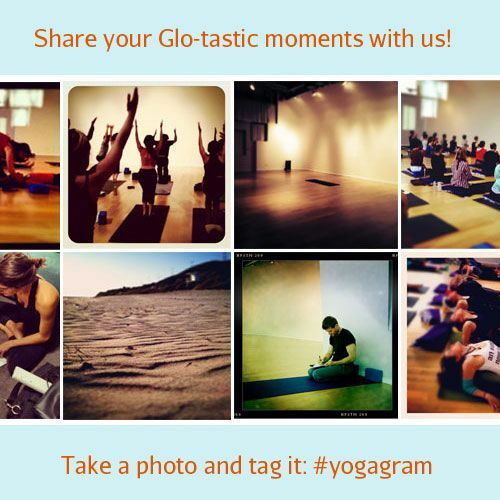 This weekend we challenge you to share your special moment with us and the YogaGlo community through Instagram. 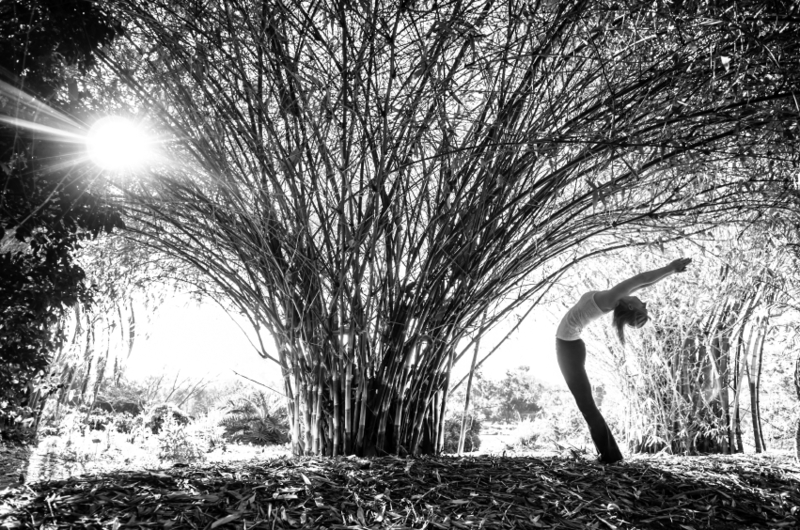 Show us what inspires and moves you: from your favorite place to practice to a tranquil moment during meditation, or even when you successfully complete that tricky pose you’ve been trying to master forever, we want to see it all! Don’t have Instagram yet and want to play along? Download Instagram for the iPhone or for Android.